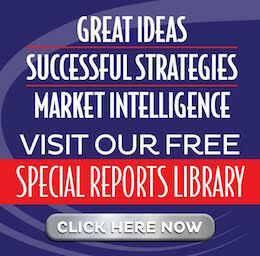 Searching for a hands-off investment with sustainable returns, social benefits, AND sweet perks? Look no further than Belizean cacao plantations. In this special report from our friends at The Peini Cacao Plantation, you’ll learn about the many benefits of buying your own parcel of land in an offshore cacao plantation. Explore facts about the growing chocolate industry. Learn about how cacao plantations provide a great turnkey investment. Examine the many benefits of owning your own plot in a cacao farm … from low-risk, sustainable returns to a chance to benefit local farmers and workers in Belize. 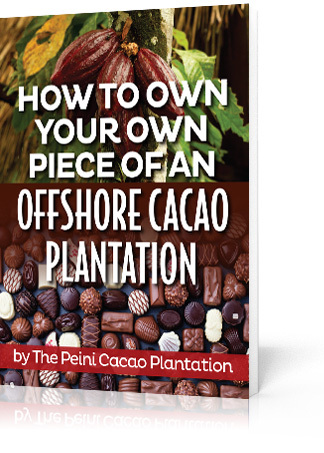 Simply fill out the form below, and we will send you a complimentary copy of How to Own Your Own Piece of an Offshore Cacao Plantation, compiled by the experts at The Peini Cacao Plantation.